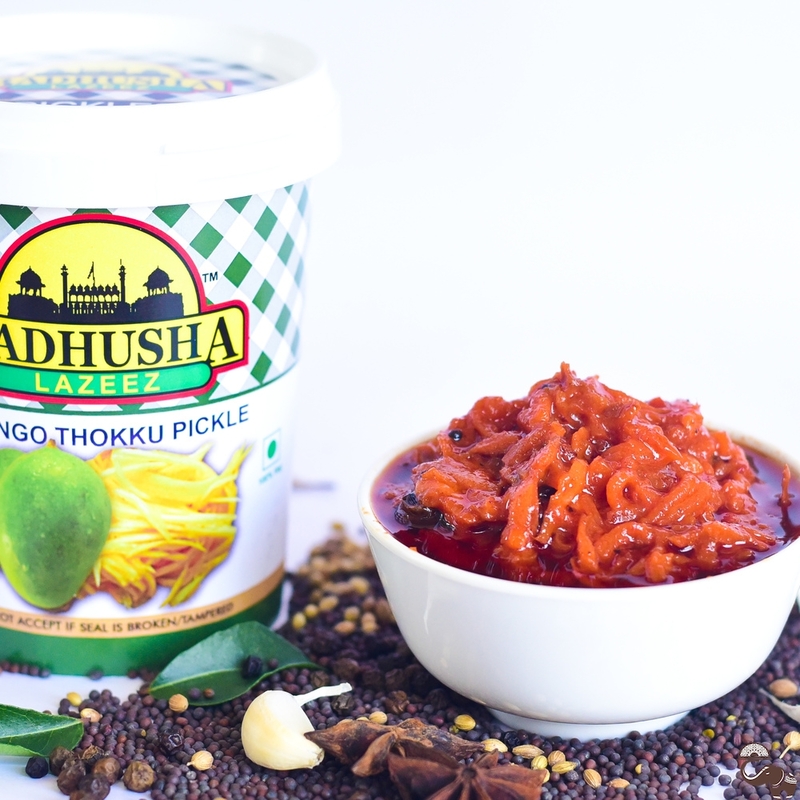 The Badhusha Lazeez Mango Thokku (Grated Mango) Pickle is their own take on the popular South Indian delicacy. 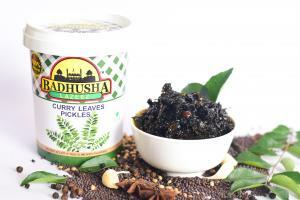 The brand adds its own blend of chosen hand-ground spices along with a royal touch to create a pickle so delicious that you’ll always have it in your home all the time. 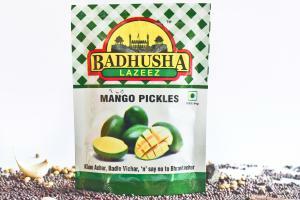 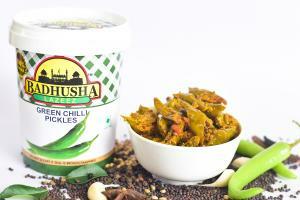 You also get a complimentary pack of 4 pickles namely, mango, lime, garlic and mixed vegetable.